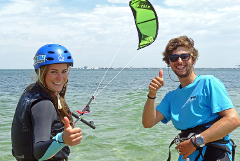 A introduction to Kiteboarding for you and a friend! 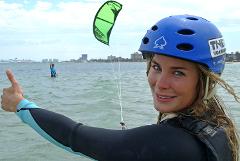 Kiteboarding - Step 1 A personalized one-on-one lesson with our instructors to get you started!  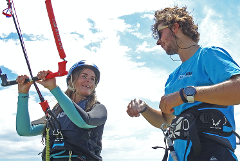 This 6 hour course is specifically set up to get you riding independently. 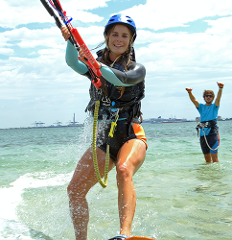 $100 Gift Voucher to be used on any product, hire or lesson at The Zu Boardsports, St Kilda. 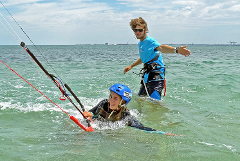 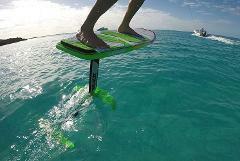 Kickstart your Foilboard or Kitesurfing Skills!